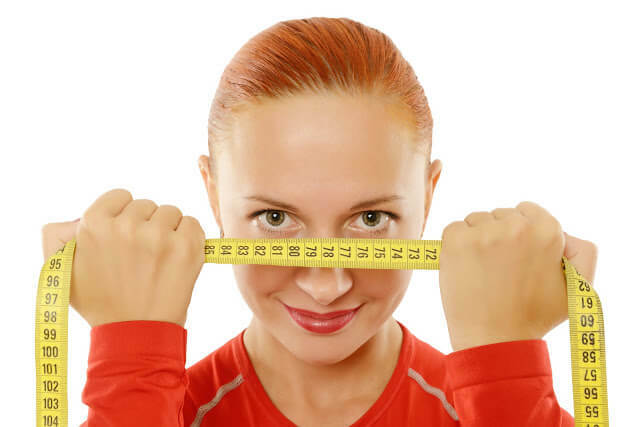 Well, maybe winter’s on its way and you are all covered in warm clothes, but this is the right time to think about losing weight, trust me. Don’t relax too much especially when the holiday season starts. Although you shouldn’t intake too much food and drinks before sleeping, there are certain drinks to drink before going to bed that can help your body in the weight loss process and help you burn belly fat. So, let’s see what are the best weight loss drinks. 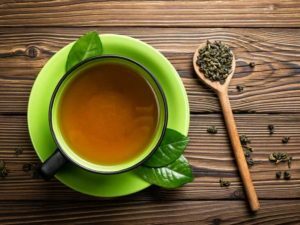 Green tea is the best weight loss tea. Because one cup of tea before a meal makes you feel full so you will eat less during the day. This tea helps your body absorb nutrients. It also calms your upset stomach and speeds up your metabolism. 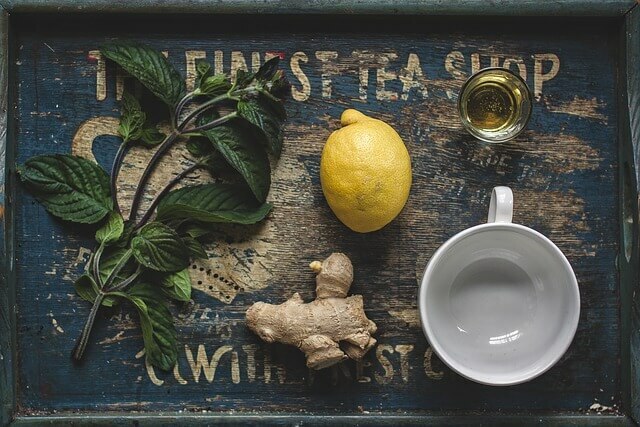 Ginger tea is tasty, a bit spicy, and it has a positive effect on your body. You can drink it warm or cold. 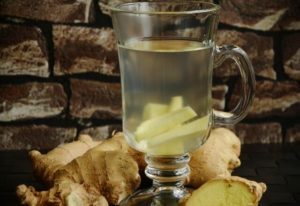 It’s recommended to drink 2 cups of ginger tea a day. 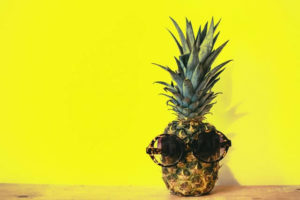 Pineapple juice is a natural antioxidant. It has little calories and it’s high in fibers. And fibers help your body feel full for a longer time. This juice is good for weight loss and getting rid of cellulite. In addition, it’s great for your immune system and it helps with indigestion. Drink only freshly squeezed pineapple juice, not supermarket juice (it’s loaded with sugar). Grapefruit is excellent for detoxification and hydration. It enhances blood circulation, speeds up your metabolism, removes toxins, and it regulates blood sugar levels. Grapefruit diets are very effective. However, if you want extraordinary results you need to combine grapefruit with other ingredients. Cinnamon is an essential spice for many since its smell reminds us of delicious cookies and teas. Besides, it’s very healthy and it’s good for weight loss. 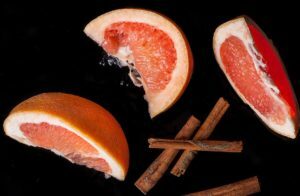 Mix one teaspoon of cinnamon with freshly squeezed grapefruit and enjoy its great taste. Fresh cucumber juice before sleeping it’s a superb choice. 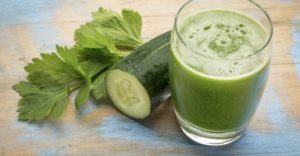 Blend one fresh cucumber and add water if the juice is too dense. To add more flavor, add lemon and ginger. One medium-size cucumber contains only 16 calories. A cucumber consists of 90% water so it’s very useful when it comes to weight loss. 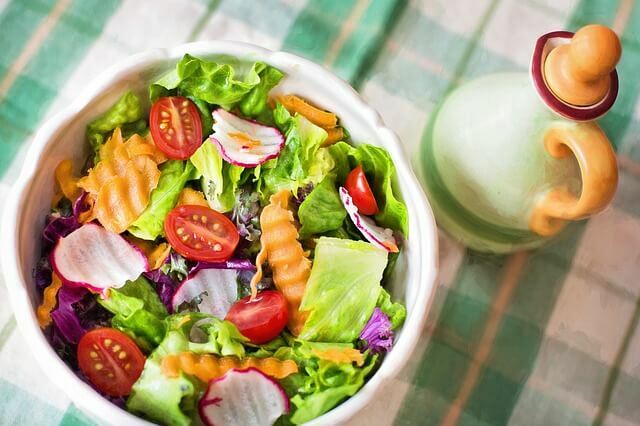 Actually, cucumber is one of the best vegetables for weight loss. 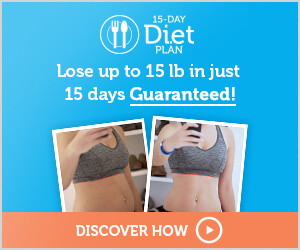 It speeds up your metabolism and it makes you full for a long while. 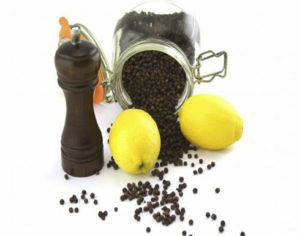 Black pepper and lemon juice is a really good ally in the weight loss battle. And that’s because the piperine (a naturally occurring chemical compound in black pepper), can interfere with the genes that control the generation of fat cells. Mixed with lemon juice, it can improve your digestion and enhance the absorption of essential nutrients from food. Recipe: Squeeze one lemon and mix the juice with water. Then add a little bit of black pepper. Drink once per day, after lunch. And last but not least – water. Water gives your body its necessary energy and it makes you more active. 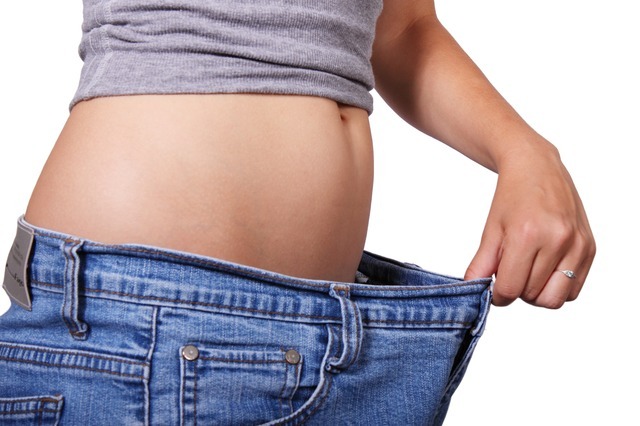 It can help the weight loss process in many ways. 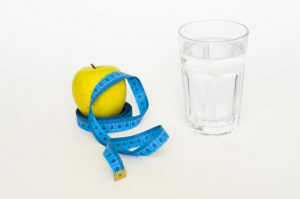 Moreover, you might often think that you are hungry and you want to snack something when actually you are thirsty. When you feel like eating something drink 1-2 glasses of water and wait for 10 minutes, it’s very probable that your hunger will disappear. So, water is a good appetite suppressant. 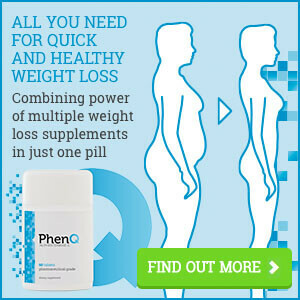 READ MORE: BEST DIET PILLS FOR WOMEN MADE OF NATURAL INGREDIENTS!